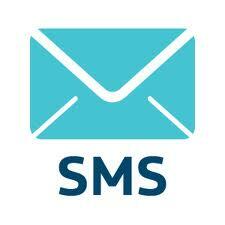 Hassle free SMS long code Service in World. Long number is 10 Digit number also known as a virtual mobile number or long code, is a reception mechanism used by businesses to receive SMS messages. As well as being internationally available, long numbers enable businesses to have their own number, rather than short codes which are generally shared across a lot of brands.